Love ’em or hate ’em, the slide-show presentation is one staple of the sales and marketing world that’s not going away anytime soon. The average listener only remembers 50 percent of your presentation a mere 10 minutes after a presentation is given. The following day, recall drops to 25 percent. One week later, it drops even farther to 10 percent. And that’s if your presentation is good. While there are a number of tips and tricks you can use to make your message stick, the road to an effective presentation begins with the tools you use to create and then present your presentations. Long gone are the days when PowerPoint was the only true option for creating presentations. The Web is full of powerful and easy-to-use options that can help your presentation stand out from the others. To create a truly memorable presentation, start with this list of 62 highly useful presentation tools for sales and marketing below. Establishment: lest you forget, the tools you’ve used for years are still viable options for creating memorable presentations. Creation: these presentation tools enable you to create recorded presentations as well as presentations you can use when live. 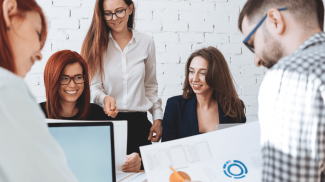 Presentation: although some of the creation and editing category enable you to present to the world as well, the solutions in this section focus on presentation delivery and management. Interactive: take your presentation to the next level by adding interactive elements where you can help solve the problems of your potential customers (with your products and services, of course). Resources: no two things increase the effectiveness of a recorded presentation more than great music and voice acting. This section will help you find affordable options for both. This section lists the presentation tools that paved the way for the rest of the tools on this list. Powerful and fully featured, many folks still use them successfully today. The granddaddy of them all, PowerPoint continues to dominate the presentation creation scene, especially offline. 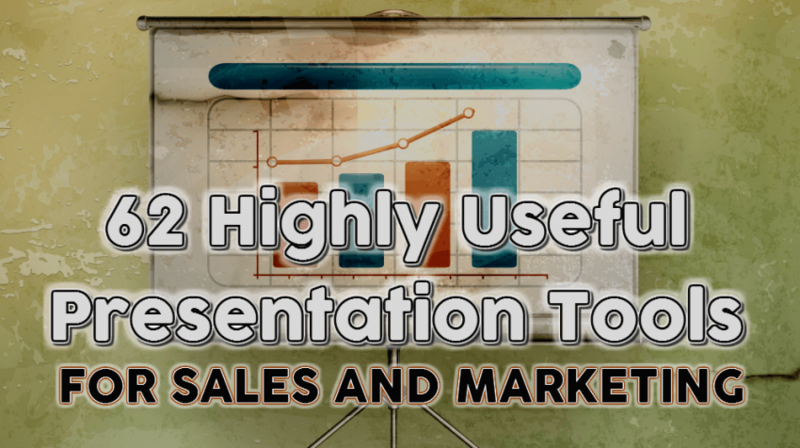 Despite the much maligned “death by PowerPoint” effect, you’d be hard-pressed to find a more robust, feature-rich presentation tool on the market. Keynote — also available for iOS devices. Creating an engaging and memorable presentation used to be a job for highly creative and specialized professionals. Thanks to the tools in this section, that’s no longer the case as they enable anyone to create presentations that stand out from the rest. What’s more, the tools in this section can be used to create many different types of presentations including live, recorded and animated to name a few. To make this section easier to use, it’s broken down into four different categories. The tools in this category are built along the same line as the “establishment” tools above however, these are all available as online solutions meaning you can create (alone or by collaborating with others), edit and access your presentations anywhere the Internet is accessible. 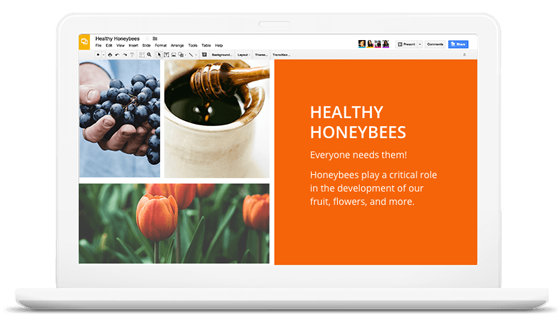 In Google’s answer to PowerPoint, Google Slides, you’ll find a lot of similar functionality and features except this tool is free. The hottest trend in creating engaging presentations is to use non-traditional tools to tell your story. The presentation tools in this section tend to use unique approaches to design and often add interactive functionality as well. One of the giants in non-traditional presentation tools, Prezi took the traditional presentation and broke it into pieces, each of which can be zoomed in, zoomed out and rotated any which way. Throw in the ability to embed music, voiceovers, images and links and you’ve got a presentation tool with power. It even works offline. It’s pretty hard to understand what a Prezi presentation is without seeing one so head on over to their gallery page and take a Prezi test drive or two. 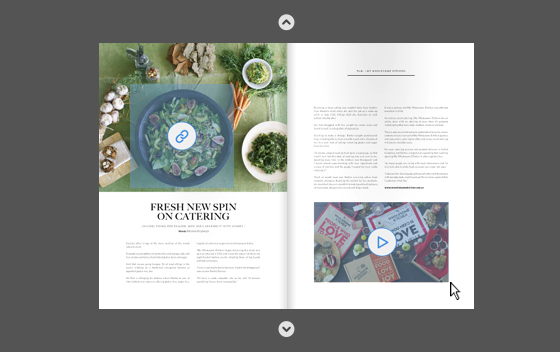 Why not turn your boring presentation into an interactive magazine that both attracts and engages your prospects? That’s exactly what you can do over at issuu. issue turns your presentation into a beautiful magazine with links and videos that can be read online or on the go. An iOS app, Glogster can be used to create interactive “posters” that users can drill-down into to get more detailed information. The image below shows what happens when you click on the image of a video in a Glogster poster — the video window is expanding and will play when fully open (watch this video to see Glogster in action). 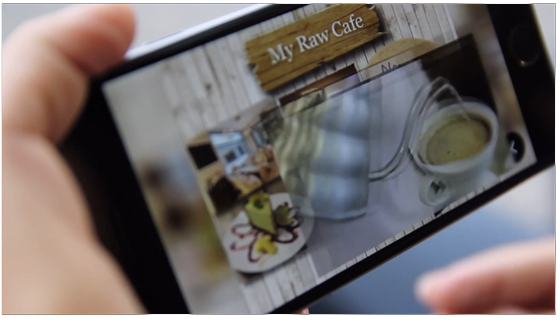 You can use Glogster to create all kinds of creative, engaging and interactive presentations and they’ll all be optimized for mobile devices. Pushing the envelop on design, interactivity, dynamic data and depth, Projeqt is one presentation tool you should definitely check out. One of the most interesting features is the ability to “stack” presentations so that a click on one slide leads to another presentation (or a video) and then helps the viewer get back to where they started. This is powerful stuff that can be used to create all manner of self-guided presentations. It might take a bit more creativity to figure out how to use Projeqt to create business presentations, but the results are sure to stand out. 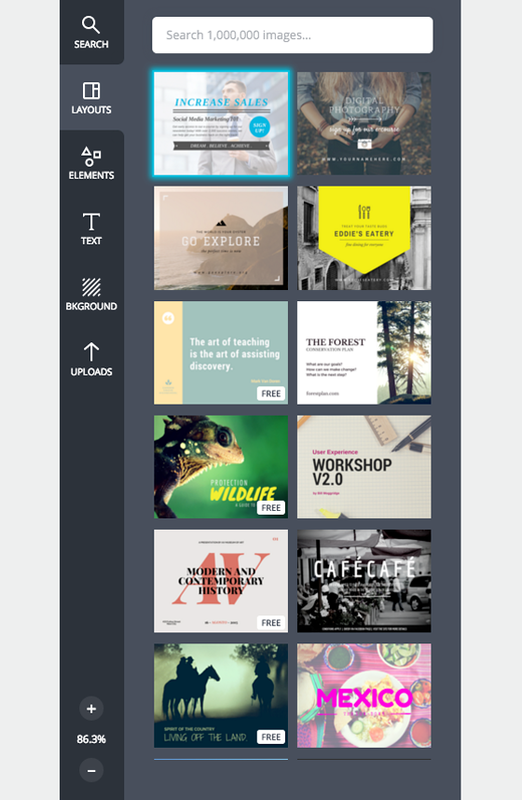 Canva — click here to learn more about Canva. Visme – click here to learn more about Visme. One of the best ways to create a video presentation is to use a webinar service that enables you to record and reuse the webinar. 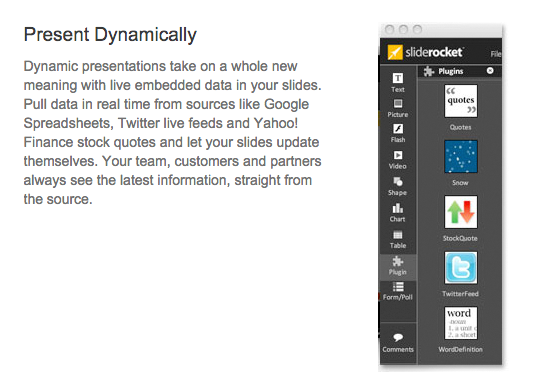 That approach aside, there are a ton of useful presentation tools for creating video presentations. 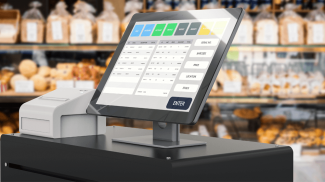 The approach, features, and ease-of-use varies widely so be sure to take a look at a good sampling of tools to assure you find the one that fits your needs. PowToon – this one is a must see. PowToon is easy-to-use and powerful. These two presentation tools will help you create a video within which your slides are synched to a pre-recorded video of you giving the presentation. Pretty slick stuff here. Once your presentation is created, what’s the best way to share it with the world? These tools offer some handy options and some even offer powerful presentation management functionality. Reel — interesting tool for receiving feedback on your presentations. PremiumBeat – also offers sound effects. If you want your presentations to stand out from the rest, start with the presentation tools on the list above. 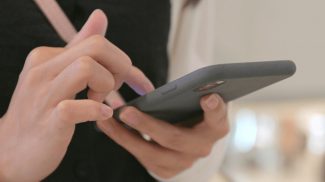 These 62 highly useful presentation tools for sales and marketing run the gamut from live to recorded, words to images and videos and everything in between. Take your time with this one — your sales and marketing efforts will benefit from the engaging presentations you can create with one of the tools above. Google is useful if you want to have the presentation available to you online. I always make it a habit to save my file online so that I don’t end up losing it even if something bad happens.